Welcome to Save a Friend Dog Rescue! We are a group of volunteers based in Toronto, Canada. 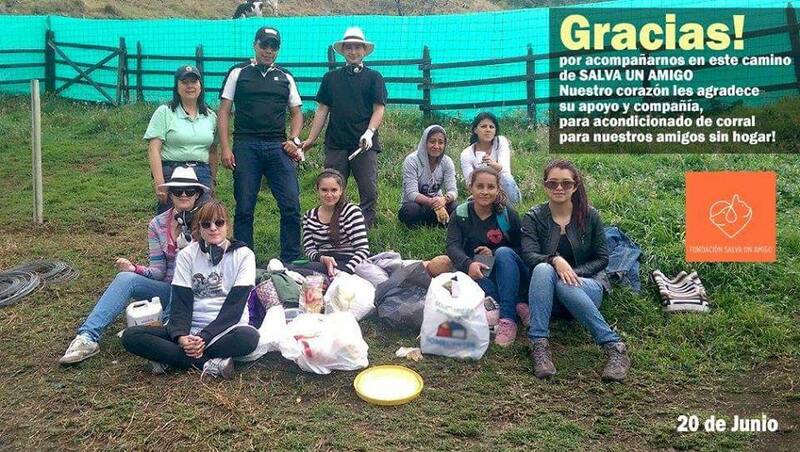 Our dogs are saved from the streets of Colombia by an organization called Salva un Amigo. 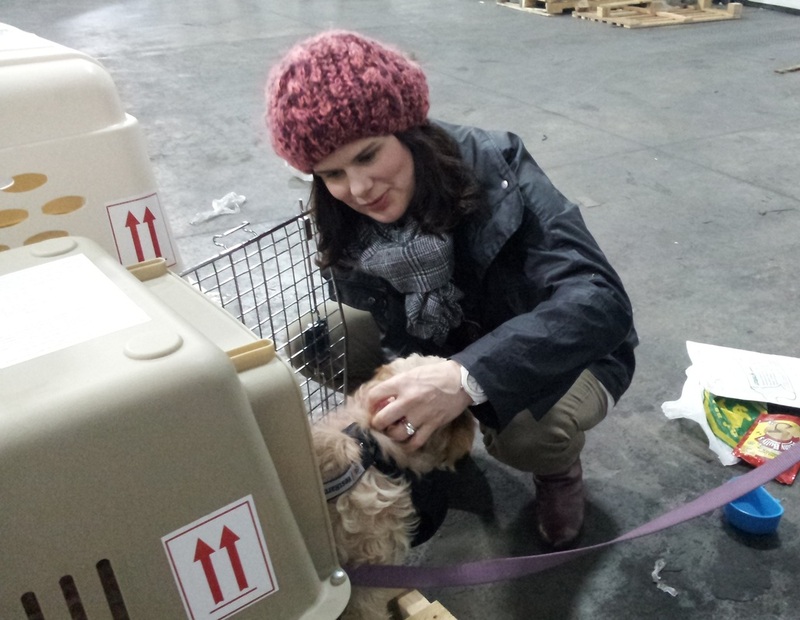 We are a registered, not-for-profit organization in Ontario and are affiliated with a local veterinary hospital. Our objective is to support efforts to find as many loving homes as possible for these wonderful pups in Colombia, as well as Canada. We also support efforts to care for and sterilize Colombian street dogs, to raise awareness about the plight of street animals, and ultimately to promote the idea that these and all animals are not disposable - they deserve loving homes! 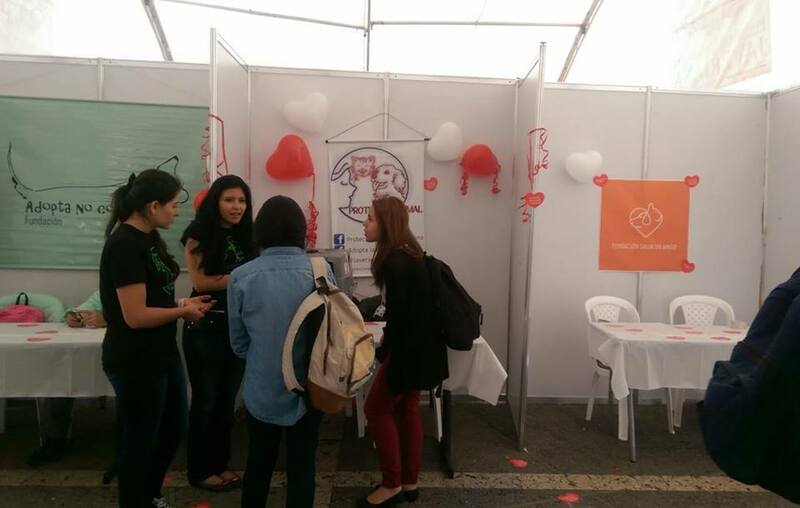 Local adoption fair in Bogotá's Pontifical Xavierian University. Our Colombian rescue partners work hard every day not only to save the lives of countless street dogs, but to promote education, awareness and participate in spay and neuter campaigns to end the cycle of suffering of homeless companion animals. 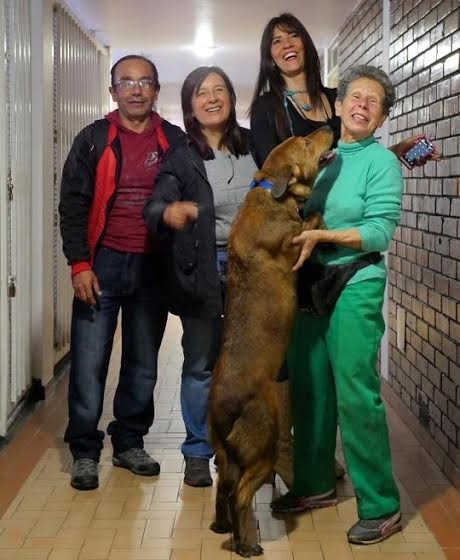 We also support them in their efforts to find loving, responsible homes for these dogs in Colombia and support the growing "adopt-don't-shop" movement there. We rely on a small network of foster homes in Colombia and Canada to save these dogs, and our dream is to build a facility where we can care for them safely, provide medical care, and adopt them out to loving Colombian and Canadian families. The high-kill city shelter is not a safe place for these dogs, and life on the streets is often brutal and short -- dogs are poisoned, hit by cars, beaten, and abused on a daily basis. We are working on building a temporary shelter outside of Bogotá, thanks to donations and some amazing Colombians that are committed to the cause. This shows us there is hope for the future! But we are still in search of a permanent home for the organization and a safe place for the dogs the come into Salva un Amigo's care. Shelter building on some rented land just outside of the city. Considering adopting from or donating to Save a Friend? Lupe arrives at Pearson Airport. Where do our funds go to help? Financial information based on fiscal 2015 year and prepared by an independent third party.